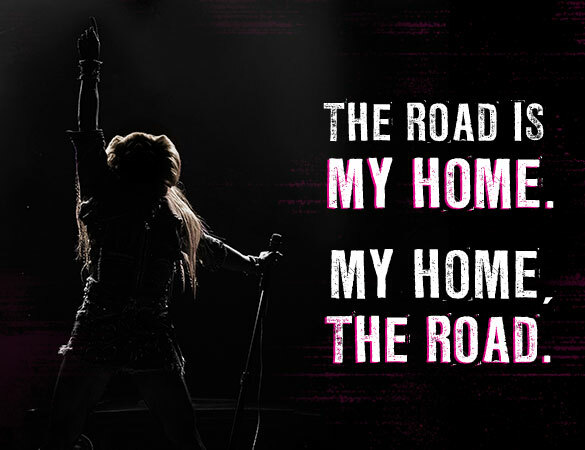 The road is my home. My home, the road. Additional cities will be announced throughout the spring.